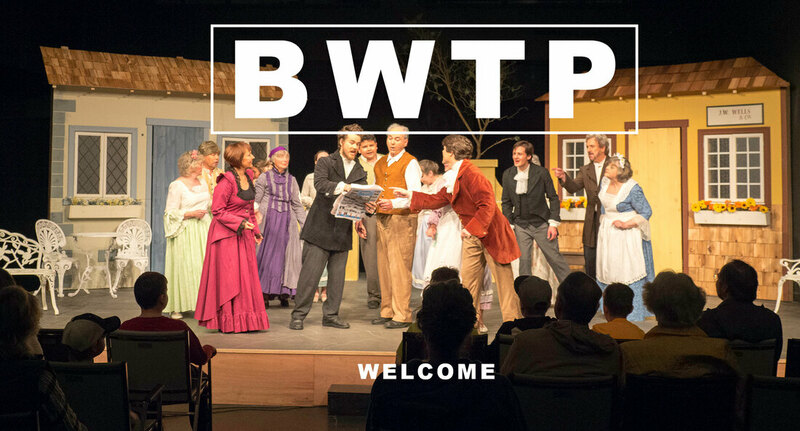 Burns Wharf Theatre Players is a community theatre company located in picturesque Manitowaning, on Manitoulin Island, Ontario. The Players have taken their name from the century-old Burns Wharf building in which they originally performed. Renovated into a theatre in the 1980s it provides an intimate performance experience for patrons. Recent changes to provincial building codes has meant that the Players have needed to look for staging elsewhere in the community. The membership of the Knox United Church have graciously opened their doors and allowed for some major renovations to turn this beautiful church into a fully functioning theatre space. Established in 2008, the Players present one major musical production each season. Populated strictly with local Island talent, the Players have impressed audiences with the professional quality of their performances. Playing to packed houses, people regularly exit with comments like, "You guys are good enough to be on the Stratford stage." If you have been a regular patron to our little theatre, we thank you for your continued support and enthusiastic applause. If you've never been to one of our productions, it's time to book your tickets! You won't be disappointed.